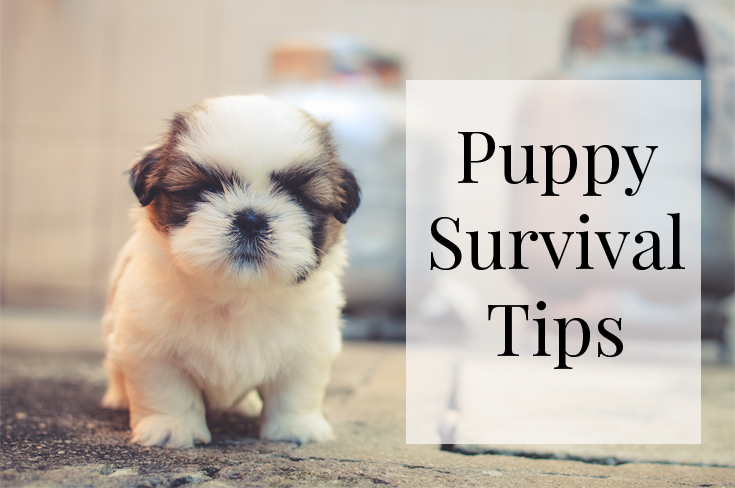 Whether you are just about to get your first puppy or have just brought home a new furry friend here are a few tips to help you survive this cute but sometimes challenging stage. 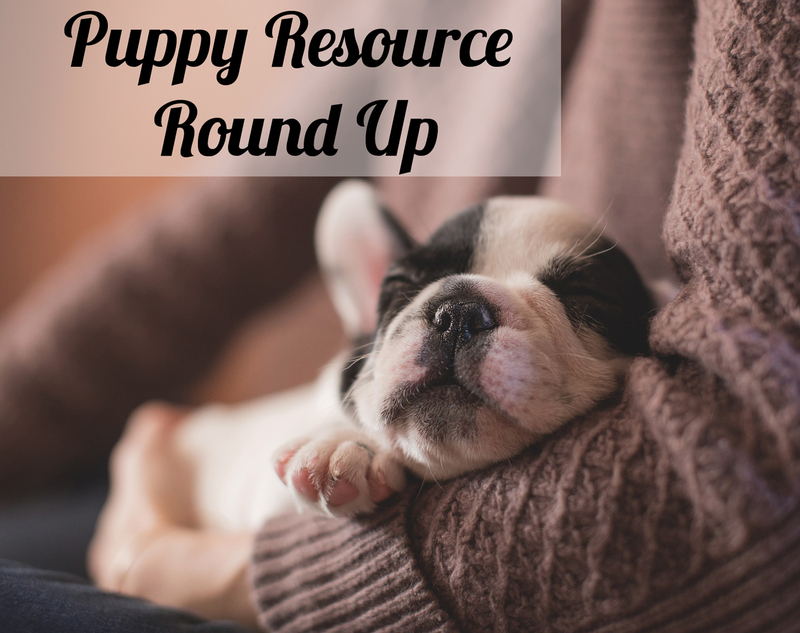 This entry was posted in Dogs General and tagged cute, puppy, tips, training. 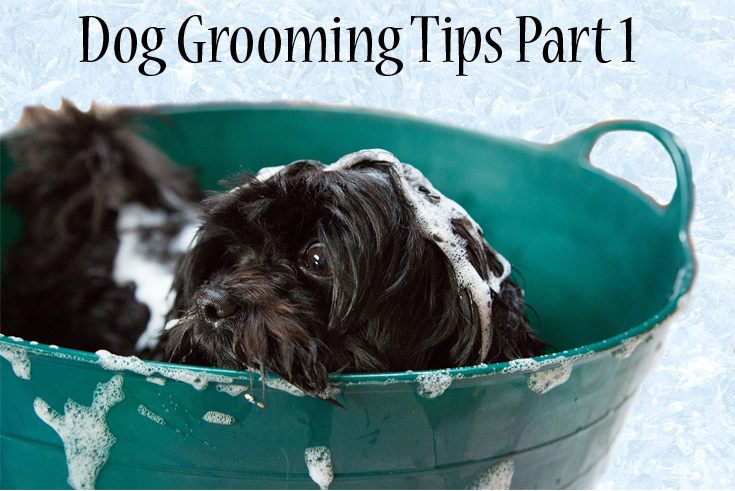 It was not that long ago that dog grooming meant washing your dog in the backyard with some soap and a garden hose. 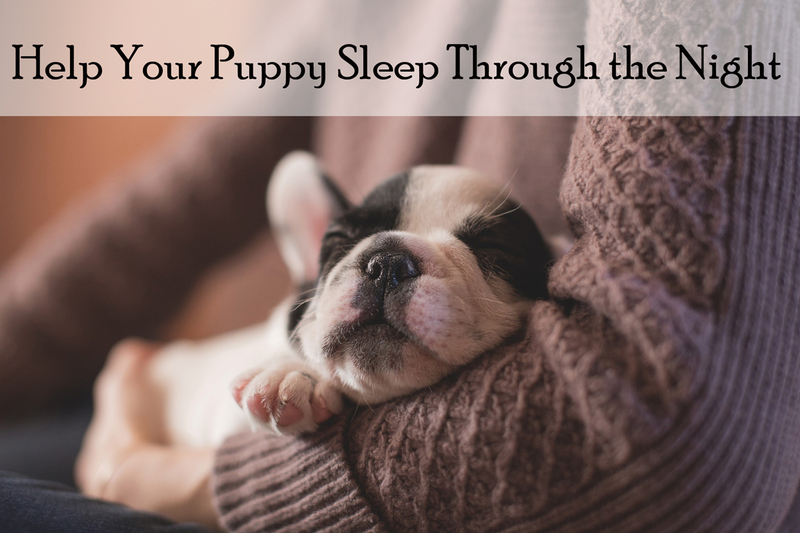 Today, there are many more options available to make the task easier and enjoyable for you and your canine. 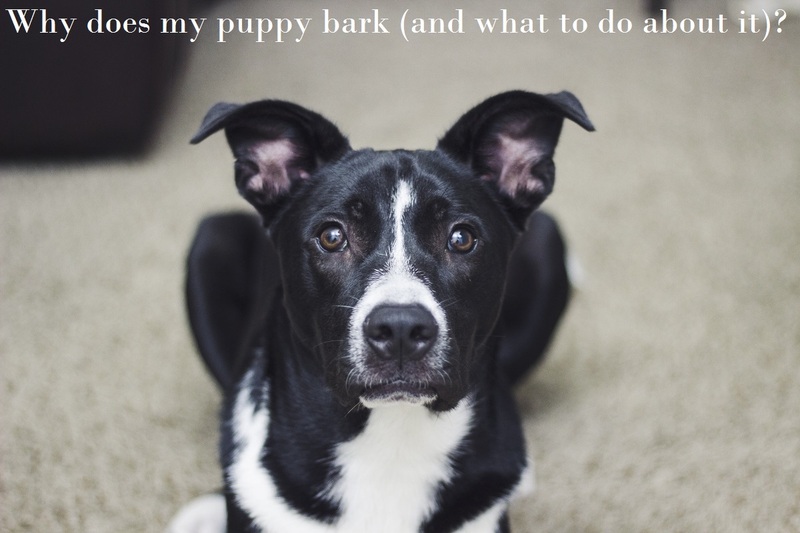 This entry was posted in Dogs General and tagged conditioner, dog grooming, puppy, shampoo.